The wine displays a red plum color in the glass. Aromas of plums, blackberries and briary fruit emanate with underlying notes of dried herbs black olives and cured meats and a hint of cedar wood. 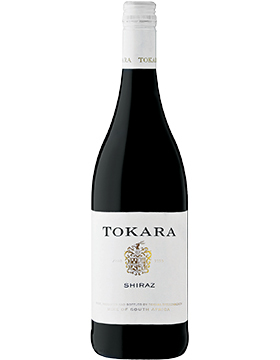 Flavors on the palate are quite savory and herbal with a good support of red fruit notes. The mid-palate is juicy yet the finish is dry with beautiful fine chalky tannin leaving one its impression at the end. This is a blend of 97% Shiraz with Grenache and Mourvedre from grapes originating from Stellenbosch and the Upper Hemel-en-Aarde Valley. The wine was bottled in June 2017. Personal food pairing: A perfect pairing with roast pork loin, quail, or duck breast.